Ugh, washing your face is such a chore. Your bed seems to be the comfiest when your eyeliner needs to be washed off. What’s a girl to do? 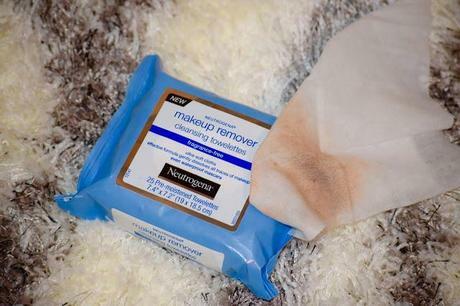 Quick makeup removal doesn’t have to be the worst; you just need to trick yourself into taking the extra step. Going to bed with a face full of makeup is so not good for your skin. Imagine all of that foundation, sweat, and pollution you’ve encountered clogging your pores. Not to mention all of the dead skin cells that have accumulated throughout the day. Yuck! Still not motivated enough to scrub your pores? Well, think of your poor sheets. You (or your parents) spent a lot of money on those fancy pillow shams. Staining them with your makeup residue is super preventable. Also, think of the amount of time you are saving yourself from doing laundry later. You've taken the time to apply your makeup, so you should take the time to remove it. 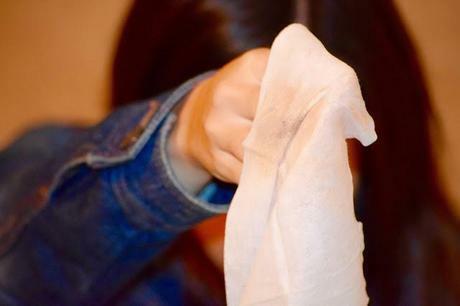 Even a simple wipe down with a cloth will do. Eye makeup residue can cause painful styes while clogged pores can cause cystic acne. Basically, makeup is the best, but also the worst. Don’t be overpowered by your laziness. Here's the only thing I need to get off my stubborn makeup. 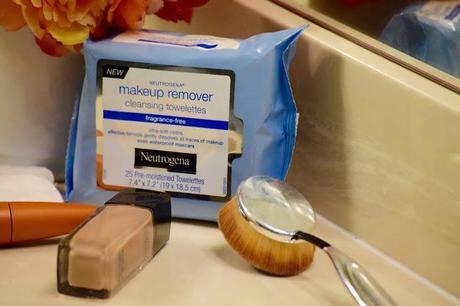 Use Neutrogena™ Makeup Remover Cleansing Towelette- I've used plenty of cleansing towelettes but none have been able to really get off all my stubborn makeup except one. 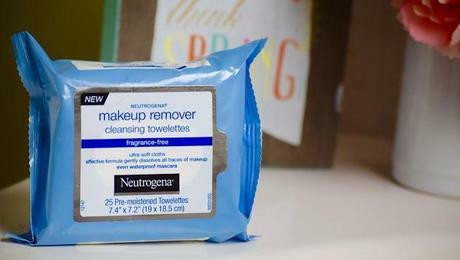 Neutrogena™ Makeup Remover Cleansing Towelettes has been my go too over the years for several reasons. It's actually the #1 choice of makeup artists because of it's super ultra soft makeup remover including helping to remove that stubborn makeup, especially waterproof mascara. 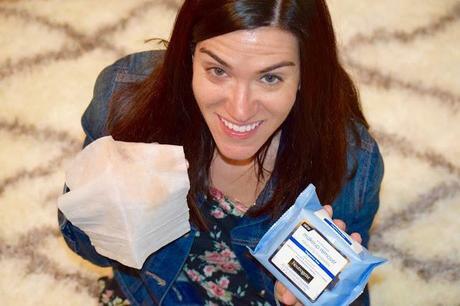 I also love that you don't need to rinse after using these towelettes and it is easy to clean without leaving any residue behind! I was able to get these towelettes at my local Walmart in the skincare area. 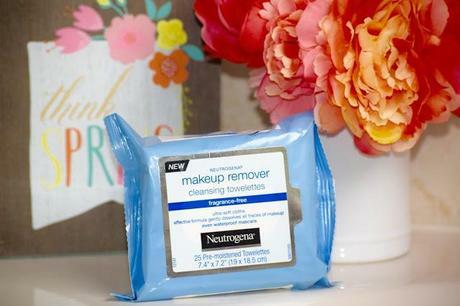 It's always a favorite one stop shop for me to get everything I need, especially when I want to get a great nice sleep, with a clean fresh face thanks to Neutrogena™ Makeup Remover Cleansing Towelettes!